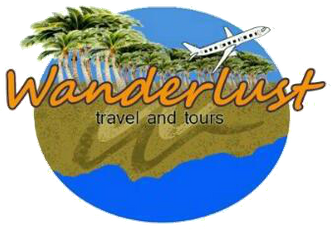 Wanderlust Travel and Tours is a travel agency in the Philippines accredited by Department of Tourism and a proud member of Naitas ( National Association of Independent Travel Agencies. Wanderlust according to wiki is a strong desire for and impulse to wander or travel and explore the world. Who wouldn't love traveling? Even some of us may have thought or believe that we were born to travel. We love traveling so much. We oftentimes get so excited whenever we see an airline seat sale or a cheap hotel accommodation. But dealing with these hotels and getting a cheap airfare is not an easy job. Most travelers often stay late at night just get low fare for airfare. I bet not all of you have the patience and time to do all these. Worry no more, Wanderlust Travel and Tours will make all these complicated things easier for you. 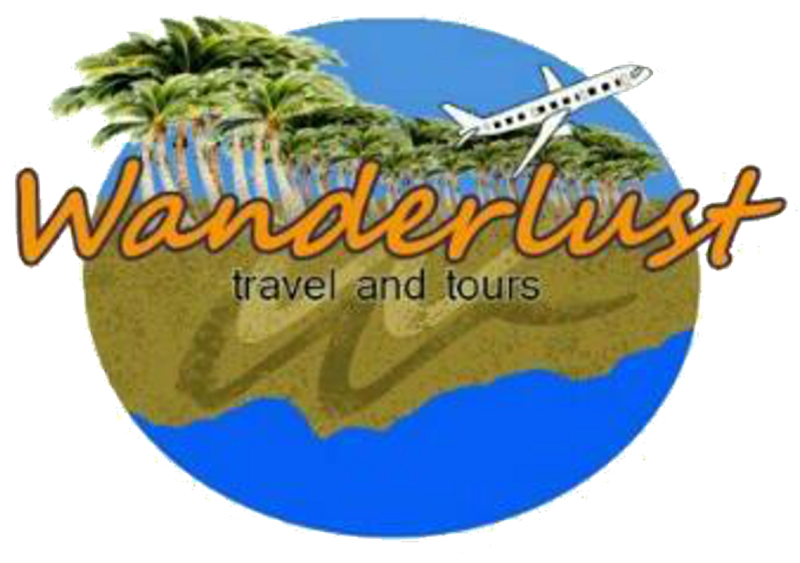 Wanderlust Travel and Tours is a Philippine based travel agency with office address in 2nd Floor MVL Centre Bldg, Mataas na Lupa Lipa City Batangas. We started our operation in January 2013 under sole proprietorship. We offer tour packages to the most beautiful destinations in the Philippines like Cebu, Bohol, Puerto Princesa, El Nido, Coron, Boracay, Davao, Iloilo, Bacolod, Cagayan de Oro, Siargao and many more. We also cater the most visited destinations in ASIA such as Hongkong, Singapore,Malaysia, Thailand, Indonesia, Cambodia, Vietnam, Macau, Taiwan, China, Korea and Japan. from, making every experience a worthy experience thus satisfying customers' expectations. with sound yet competitive rates offered. At Wanderlust Travel and Tours, we are focused on providing the most affordable services with the highest levels of customer satisfaction – we will do everything we can to meet your expectations.